Substance abuse often begins as an attempt to self-medicate mental conditions. Or, sometimes, individuals will develop mental conditions as a result of addiction. In either case, when an individual experiences both addiction and a concurrent mental health condition, it’s known as dual diagnosis. As substance abuse worsens, it can fuel co-occurring disorders, until it’s difficult to separate the symptoms of addiction from the co-occurring disorder. Treating the co-occurring disorder separately from the addiction, and vice versa can have a negative impact on the likelihood of a successful treatment outcome. 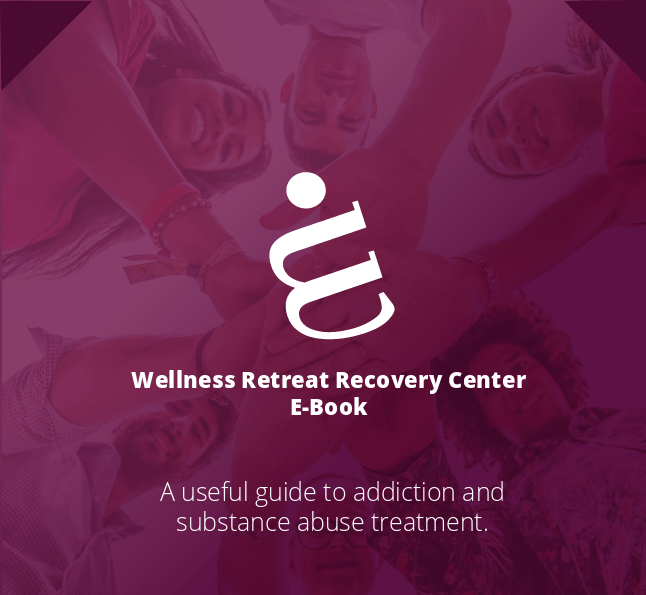 However, treating both conditions together can provide individuals with the education and resources needed for a healthy lifestyle in recovery. That’s why treatment at Wellness Retreat Recovery Center targets both addiction and underlying co-occurring disorders. Most individuals with a dual diagnosis develop the condition before addiction starts. Addictions may develop as a result of attempting to subdue the negative emotional symptoms of these disorder. After a while, the body begins to become physically dependent and an individual feels as if they can no longer control the effects of their mental health issues without the use of the addictive substance. Without addressing concurring disorders, individuals are at risk for relapse. Simply staying away from using drugs or alcohol does not help with symptoms brought on by mental health issues. And, these symptoms are likely to reappear once treatment concludes. So, to handle these symptoms, individuals routinely relapse and continue with a life of abuse. Fortunately, there are ways to treat both addiction and concurring mental health, or dual diagnosis, issues. Once the acute detox phase is complete, the client and treatment team will determine if dual diagnosis care is warranted, and what that care will look like. Our targeted and tailored individual solutions center on multi-disciplinary treatment services that address all facets of addiction and co-occurring disorder(s). 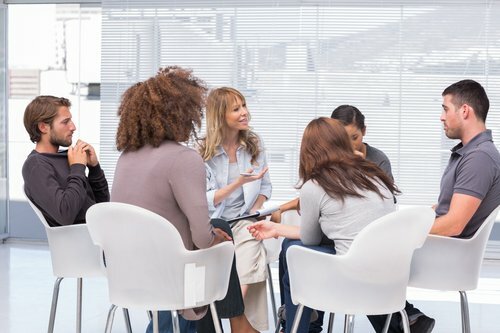 This way, individuals can focus on not just addiction or their mental health issues, but how they interact with one another during treatment. As a team, we can develop effective ways of dealing with both so that relapse is avoidable and sobriety maintenance continues. Our clients receive individual attention from our highly credentialed therapists, counselors, and our psychiatrist partners as well as a personal treatment plan designed to ensure sustained mental health and sobriety. Plus, they have the benefit of medical supervision throughout their stay to ensure the most effective medications and treatments to suit an individual’s specific needs. It is possible to gain a life free from addiction where mental health issues are appropriately managed. We can give you the tools to live a life of health and well-being here at Wellness Retreat Recovery.